Purbeck Field Target Club is proud to be part of, and, promote Dorset’s only venue to offer a choice of three different shooting sports. 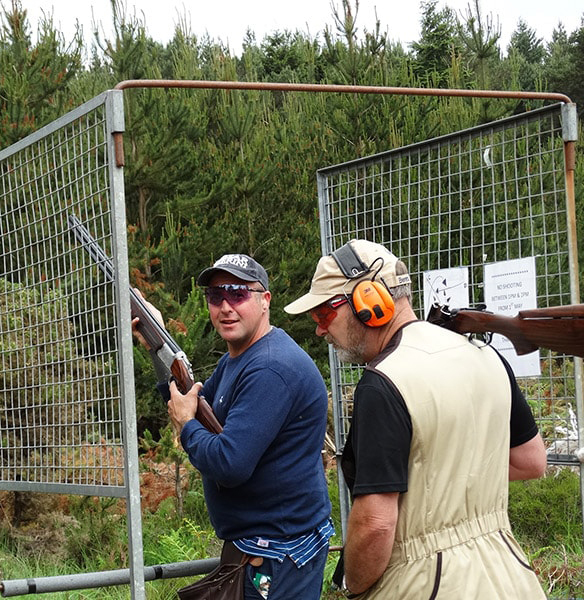 Purbeck Shooting School is not only home to one of the most prestigious clay pigeon shooting sites in the UK, but has both the sports of Airgunning and Archery resident within its grounds. Since our move to the Purbeck Shooting School site in January 2018, we have attracted numerous new members from both the Purbeck Shooting School and Purbeck Archers. We are also aware of some of our membership branching out into both of these sports too. The perfect world for true shooting enthusiasts. Please visit respective websites for more information. Established in 1995 Purbeck Shooting School occupies one of the best sites in the UK and has been voted as the Best Shooting Ground in the UK. 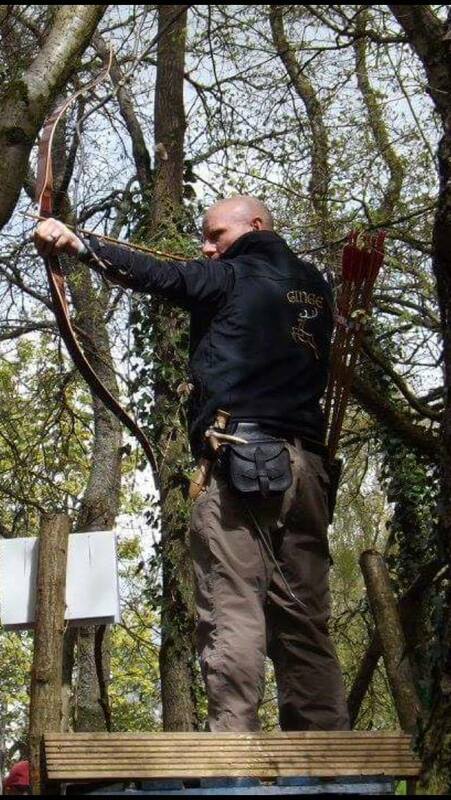 Occupying some 80 acres of mixed heath land and conifer plantation, the unique contours of the site enable PSS to set naturalistic sporting targets in a variety of scenarios and offer a large variety of target presentation for practice and tuition. 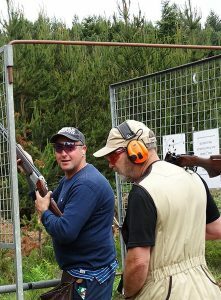 Whether you are a clay or a game shooter, you will not be disappointed. of Traditional Bows and shoot both Target & Field Archery.